A recognized sales strategy innovator and thought leader, Bob Howard is the Founder and CEO of Sales Overdrive. 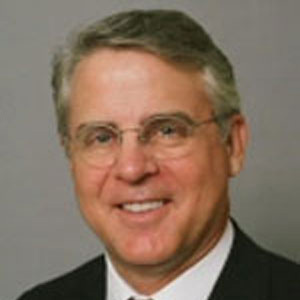 Bob has a distinguished career selling professional services, sales consulting and coaching. Since 1996 Bob and his partners have built successful sales engines for hundreds of clients. The firm’s focus has been on accelerating top line sales growth through design and rapid deployment of sales and marketing strategies, recruitment, training, and mobilization of inside and field sales professionals, the achievement of large wins with key accounts, and the attainment of critical business alliances and investment capital. Earlier in his career, Bob spent 15 years in corporate financing services with GE Capital, PruCapital and First Continental. He was responsible for structuring and closing a large number of complex financing solutions for Fortune 500 and smaller companies. Bob holds a BA in Physical Anthropology and MBA in Finance and Administration from the University of Texas at Austin. He has been a frequent visiting speaker at the Graduate School of Business and has testified before the FERC and a number of other government agencies. Bob is active in Prison Ministry and supports Mission Pre-Born, which works to glorify Jesus Christ by equipping pregnancy centers to save unborn babies and souls. Jaki Adams is our Partner in Charge of Asian Operations and has ultimate responsibility for the offshore staff serving Sales OverDrive as well as all other Asian operational duties which include sales, training, marketing, accounting and customer service. With 13 years of industry experience and nine years in this capacity, Jaki has assisted in the successful development of marketing campaigns that have increased the profitability of all our consulting and outsourcing clients. She also collaborates with clients and business partners to ensure the delivery of high-quality service to our clients. Jaki has a perfect year over year record of near zero turnover in our staff. Jaki is the youngest person ever to achieve Partner Status anywhere in our group of companies. Married to Ryan Traquiña, Jaki has been actively involved in music ministry and feeding the poor through the Church of the Alleys and Streets. Jaki and Ryan have an eight year old boy, Travis. 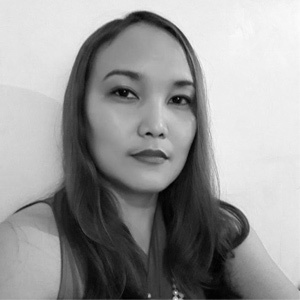 Jaki is a graduate of Business Administration with a Major in Accountancy with honors from AMA University. 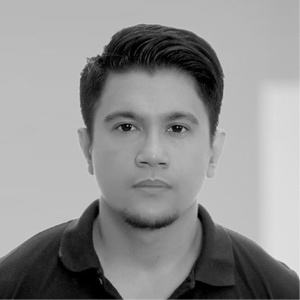 Ryan Traquiña is an Associate Partner and Lead Project Manager for Sales OverDrive. He is responsible for designing and executing the mission and goals for the firm. Ryan is also responsible for devising and executing the project plans for our clients and is responsible for all offshore Technology matters. Ryan has considerable experience working in the outsourcing industry. He has 13 years of experience providing customer support, technical, sales and back office services for consulting, mortgage, real estate, satellite broadcasting, public utility, and telecommunication companies in the US, UK, Australia, and in the Philippines. He has served a wide variety of clients, from small business to Fortune 500 companies such as JP Morgan Chase, Direct TV, Sprint, and Dish Network. Ryan graduated from the International Philippine School in Jeddah, Saudi Arabia and then went on to study Information Technology at the AMA University in the Philippines. 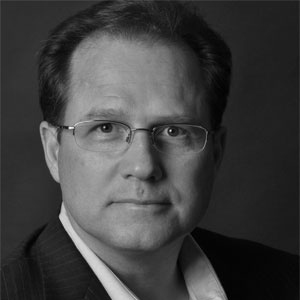 Andrew Rauch is an Advisory Board Member and Partner of Sales Overdrive responsible for business development. Andrew has managed a portfolio of venture clients and has managed more than 200 venture and philanthropy investment projects. He has 15 years of entrepreneurial experience in various industries including technology, training, real estate services, telecommunications, consulting services, and venture philanthropy. Andrew previously served as Vice President of Sales at The Knowledge Capital Group, where he was responsible for delivering strategic marketing, sales, and business development advisory services to more than 300 technology companies. He has also held various marketing, sales and executive positions with Agillion, iChat, InfraWorks, and Motive Communications. He holds a Bachelor’s Degree in Accounting and Finance from Pace University in Pleasantville, New York. Andrew is a founder of Venture and Philanthropy, founding elder of Hill Country Bible Church in Austin and an Advisory Board Member for SolidPastors, a 501(c)(3) providing coaching to pastors, directors and staff of Christian ministries. Ellen Menking Hess is the Firm’s SVP of Recruitment Services and Founder of EM Resource Group. Ellen has over 25 years of human resource management experience with strong recruitment and HR generalist experience. She has invested two decades working as a recruiting executive and as a consultant providing staffing solutions and human capital support to companies of all sizes. Ellen and her team have exceptional expertise in sourcing and recruiting sales and marketing talent and are the “Go-To” team for OverDrive clients in need of great talent. 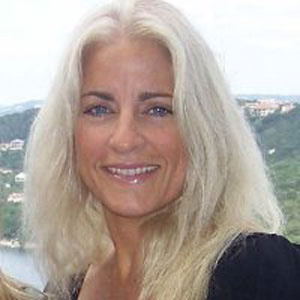 Previously Ellen served as the Managing Director for People Solutions, Inc. Here she managed a variety of client projects including search work, consulting and large scale recruitment projects for a variety of industries including telecom, healthcare, manufacturing, retail, and entertainment. Working with Bob Howard, she tripled the company’s annual revenue in under 18 months. Ellen holds a BBA in Personnel Management and Organization Behavior from the University of North Texas where she was a member of the Management Honor Society.